The best of the series so far. Can not WAIT for book 6 alpha to come out later this year. 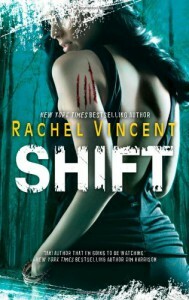 This is one of my all time favorite series outside of Mortal Instruments and Tairen Soul.